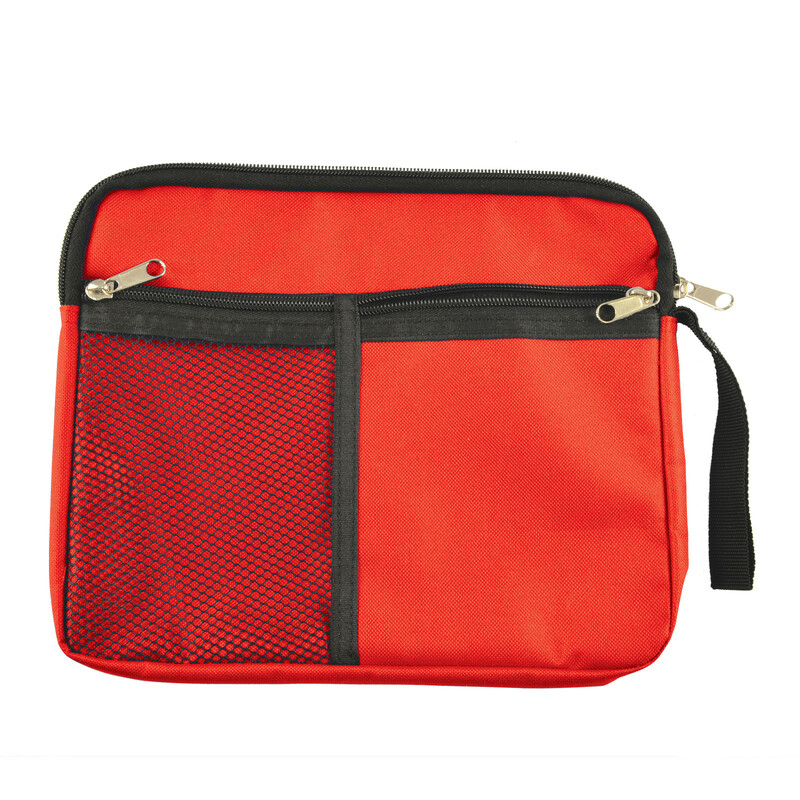 A utility pouch designed to store and keep all your personal belongings safe and handy without the hassle of having them inside your pockets. Made from extremely lightweight, but durable polyester fabric, this handy utility pouch was designed to keep your tech accessories and everyday carry items tidy and organised. Features include: main compartment with zipper closure, 1 mesh zip pocket on front, 1 solid zip pocket on front and handy wrist strap. 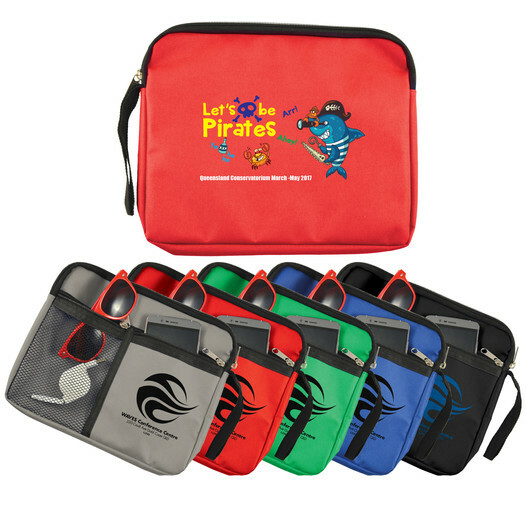 This pouch is perfect for you to carry your keys, wallets, money, cellular phones, sunglasses, credit card, maps and as many other items as you wish.